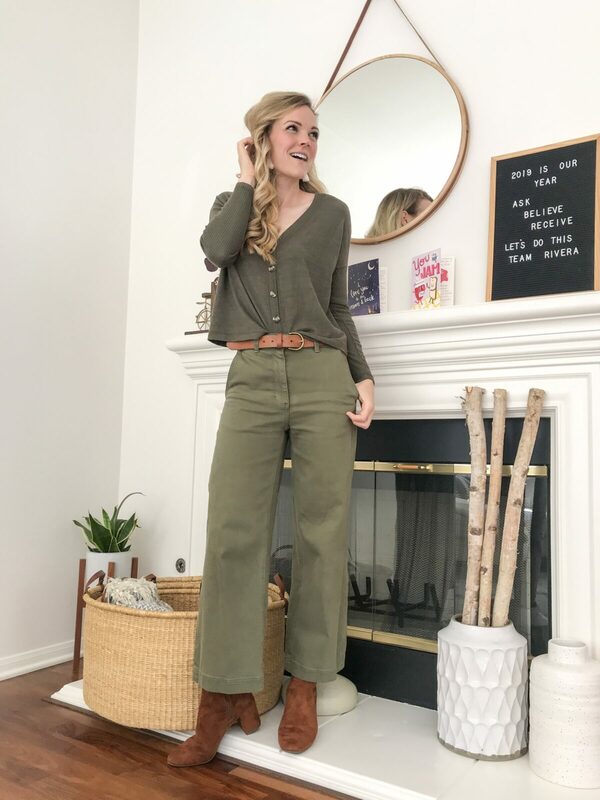 as a connoisseur of the wide-leg silhouette, i’m excited to share today’s styling session incorporating one of my five pairs of everlane’s iconic wide-leg crop pant. 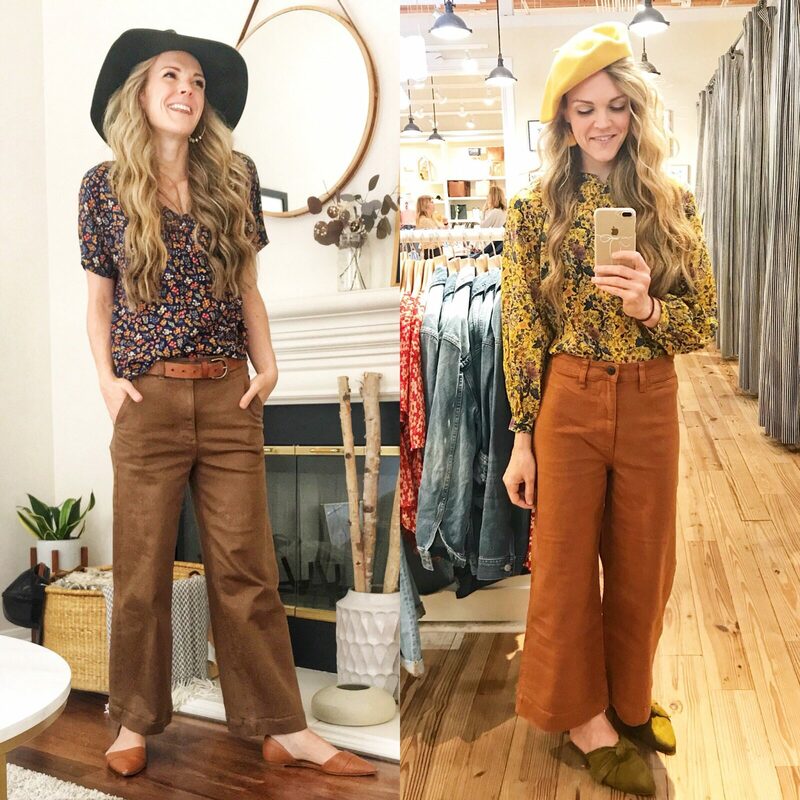 i’ve teamed up with heather (heathern.co) and marsia (a_lovely_living) to showcase four looks featuring what i like to call the world’s most flattering pant. head on over to my instagram stories to see a more in-depth presentation of each look (the session is also stored under my highlights) or shop each look easily via the liketoknow.it app (search shawnaleeann). just in case the aforementioned mediums aren’t your speed, i’ve also included all of the details of each look (i’ve linked similar options if the item is no longer available) below. p.s. if you’re curious about why i’ve chosen the everlane wide-leg crop over madewell’s similar version. you can read my comparison here. tell me, which look is your favorite?! in all four photos i’m wearing everlane’s wide-leg crop pant in the surplus shade in a size 2. as i mentioned in my stories, there seems to be some discrepancy of whether or not to size down in these pants. personally i hate too tight of pants so i stayed with my normal size but i will say that the fabric does stretch out a bit over time. everlane’s return policy is very generous so if you’re not sure which size to order, i would do your normal size and one size down to determine which pair to keep! if you have any additional questions about sizing or fit, please feel free to shoot me an email or instagram DM! the tassel earrings worn are from natalie borton (c/o). she will be releasing similar styles this spring so be sure to check her website for updates! My favorite is look #3.